Meet the group responsible for great customer service when seeking temporary corporate housing in the Southeast! Whether you are relocating temporarily or permanently, we pride ourselves on our attention to detail and we seek to meet every client’s individual needs. ACRS offers short-term accommodations for any lifestyle and our relocation specialists will help you locate the best apartment for you! Our team takes your requests for apartment size, geographical location and budget, and bases our recommendations on those requirements. Our expert relocation team will handle everything so you can rest easy, wherever you are, as we provide an account executive as your single point of contact for all your temporary corporate housing needs. Our team has extensive experience in temporary corporate housing in Charleston, Columbia, and Greenville, SC. We look forward to assisting you in finding a temporary or permanent apartment to call home! Crawford Sanders started ACRS in 1997. His expert business acumen has seen exponential growth leading ACRS to be the largest corporate housing provider in South Carolina. 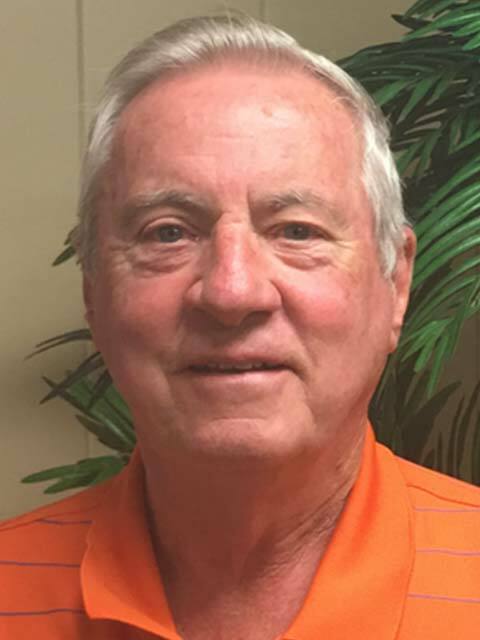 When not growing his business he enjoys cheering on the Clemson Tigers, his alma mater. He also enjoys spending time at the beach or mountains with his family and grandchildren. 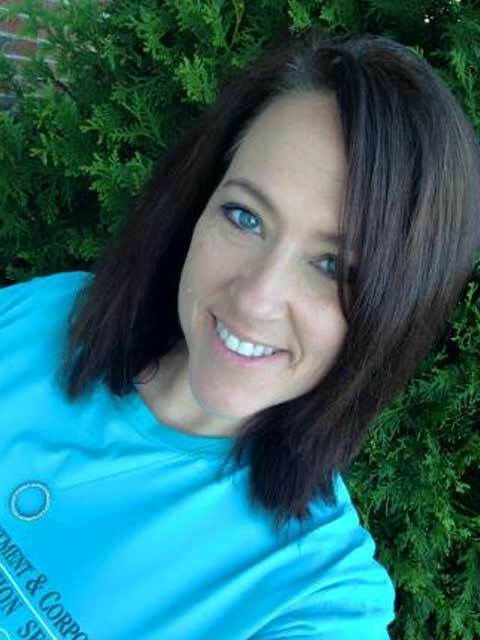 Lori Raines comes to ACRS with over 16 years of relocation and furniture rental expertise. 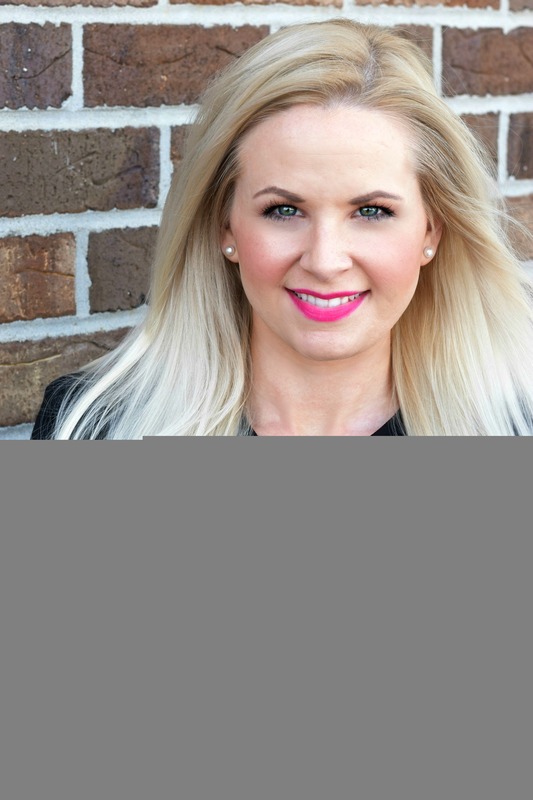 Starting as a Leasing Consultant and moving to Property Manager she has invaluable insight into the Greenville market as the Regional Sales Director. Lori is married with three daughters and loves to spend her time with her grandson. Allison Anderson started with our parent company, Furniture Services Inc in the Accounts Payable division. After graduating from the University of South Carolina in 1998, she began her career with ACRS in the Columbia, SC market as a Relocation Director and then assisted with the opening of the ACRS office in Greenville, SC in 2000 as the Senior Relocation Director. She is married with two children and enjoys cooking and entertaining for her family and friends. 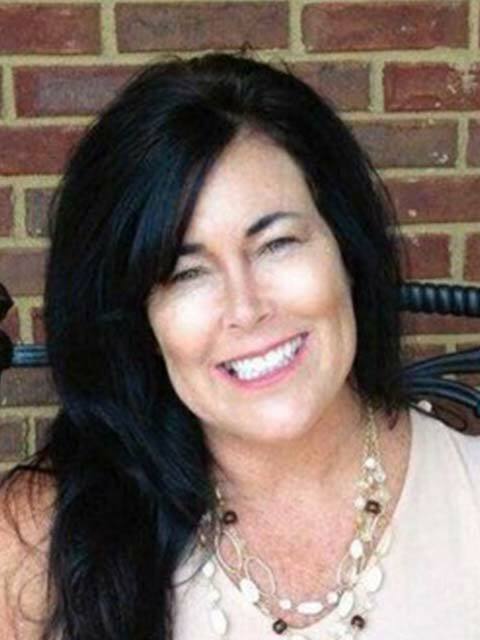 Tracy Van Abel brings with her more than 24 years of education and experience in the multifamily industry with a focus on short term and relocation needs. 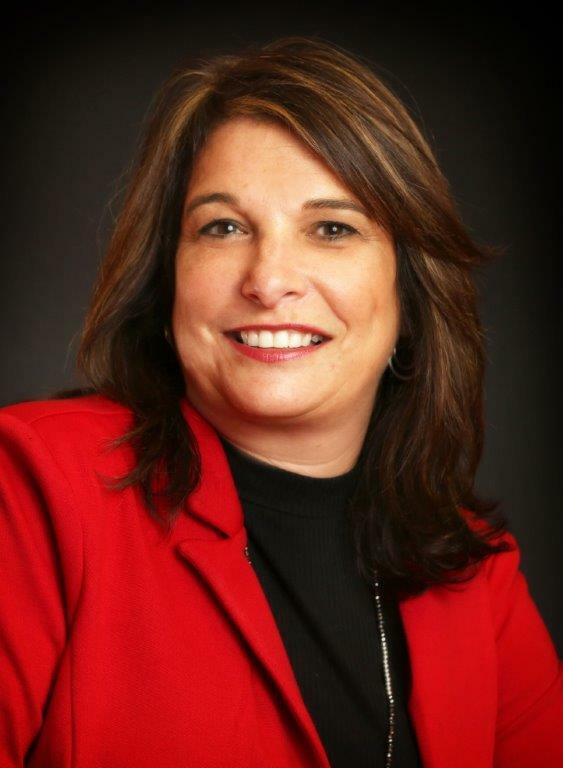 During these years she became a devote customer of ACRS & FSI, and in 2011 relocated to Greenville South Carolina to join the ACRS team as Relocation Director. Bethany started with ACRS in July of 2013. She came to ACRS with 8 years of Property Management experience. 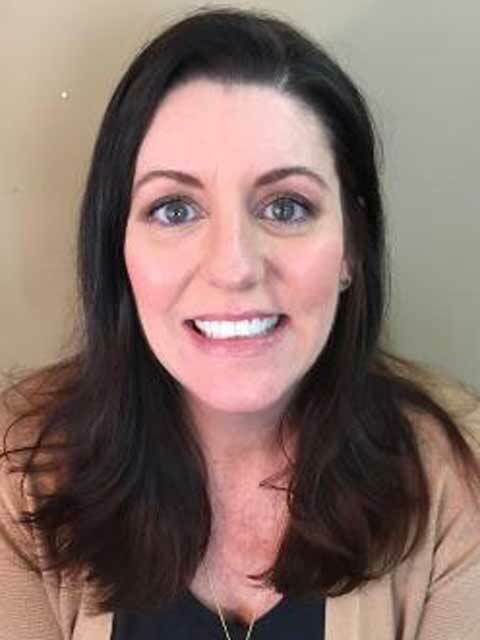 She was hired as a Relocation Director but has since been promoted as the companies Sr. Relocation Director for the Columbia office and serves as the Software Support and Training Director company wide. She has been married for 28 years and has 3 children and 2 grandchildren. She is an avid football fan making fall and winter her favorite times of the year. Taylor is a native of South Carolina and a proud resident in the holy city of Charleston. 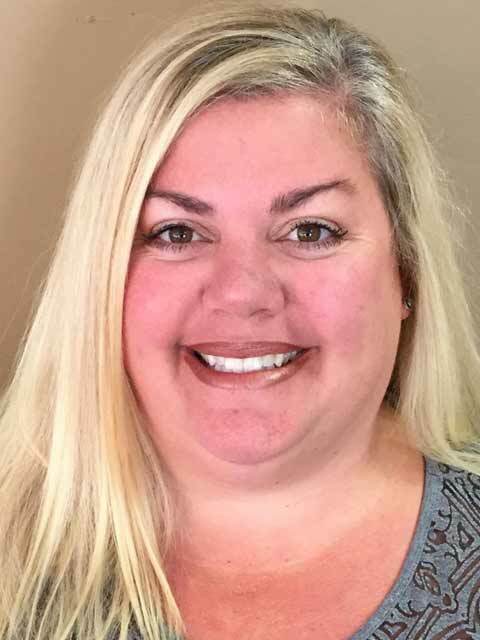 Starting her property management career in the Upstate to traveling as a National Traveling property manager and trainer, she has a diverse background in multifamily property management. Taylor enjoys traveling, seeing new things, blue water and white sand. 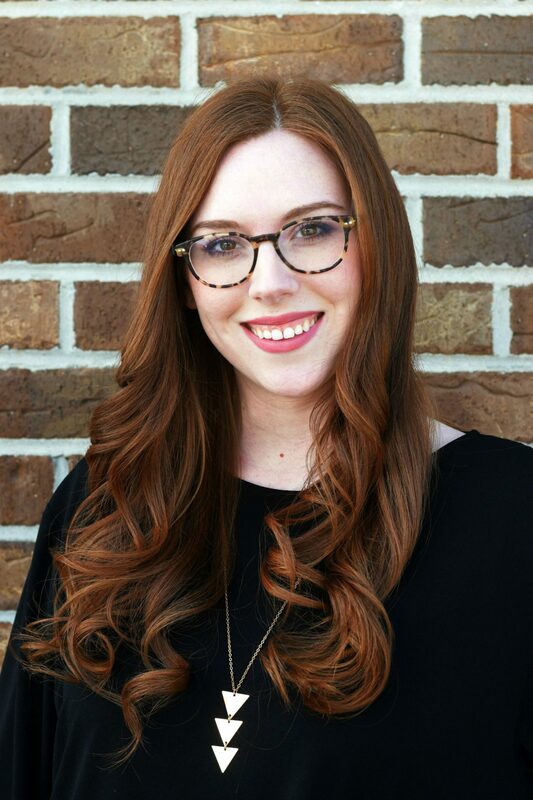 Charleston native Jessica began her career as a Relocation Director for ACRS in Charleston February of 2018. She graduated from TTC in 2017 in Commercial Graphics: Photography and comes with over 6 years of experience in customer service. 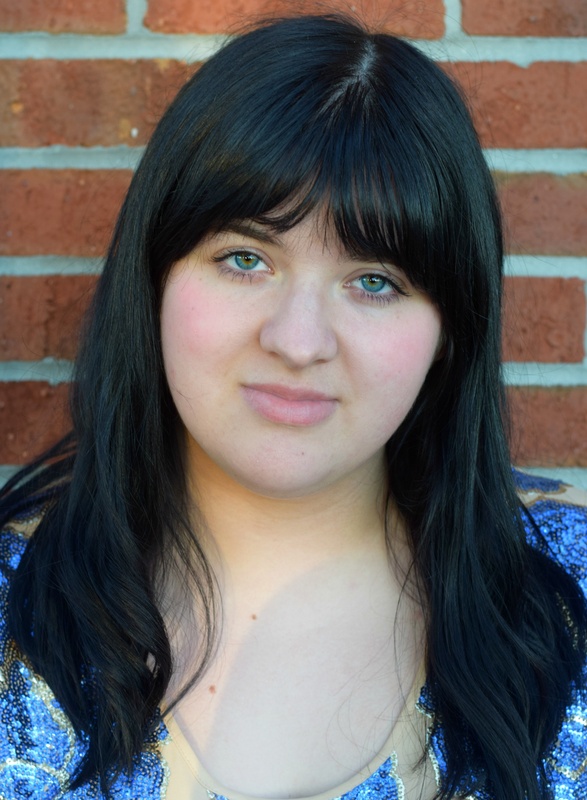 Jess loves music, her dogs, and spending time with family and friends. Madison is born and raised in Charleston, SC. 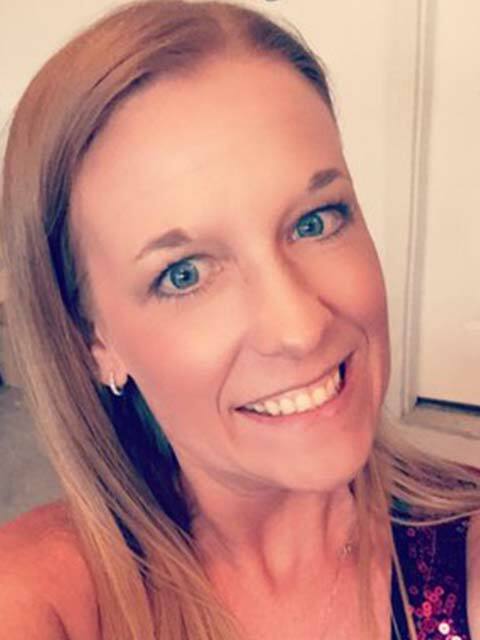 She has 10 years of customer service experience and comes to ACRS with three years of on-site property management experience. Madison is married and has one son, and loves to spend time with her family. In her free time she loves to read and explore her beautiful city.